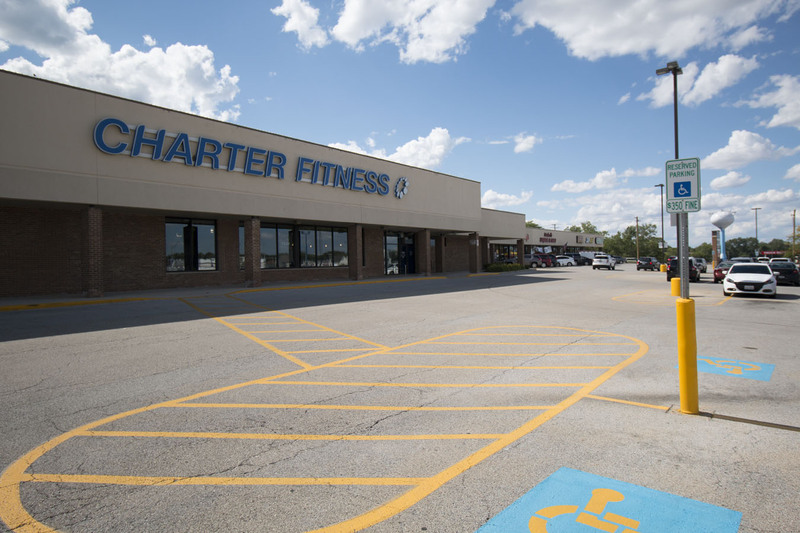 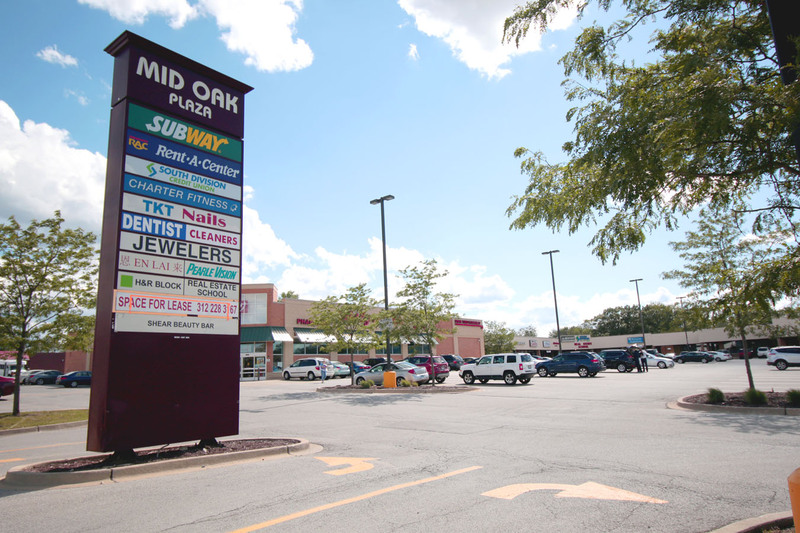 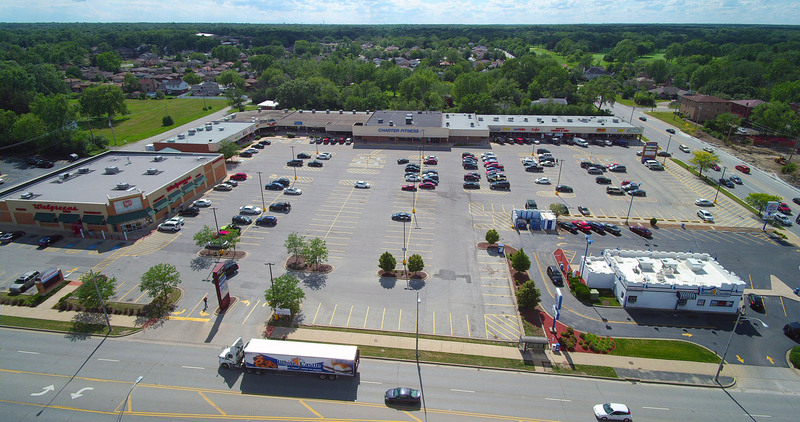 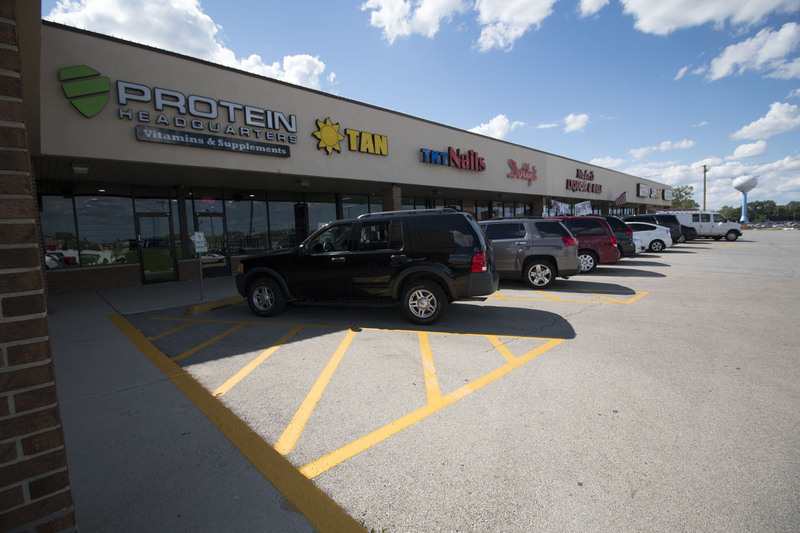 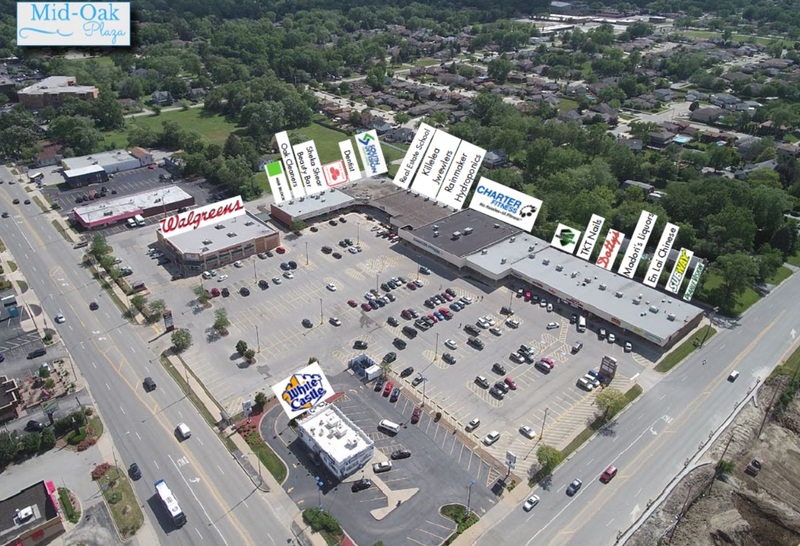 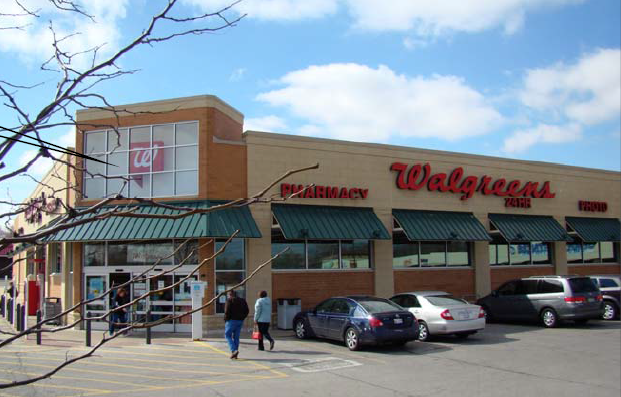 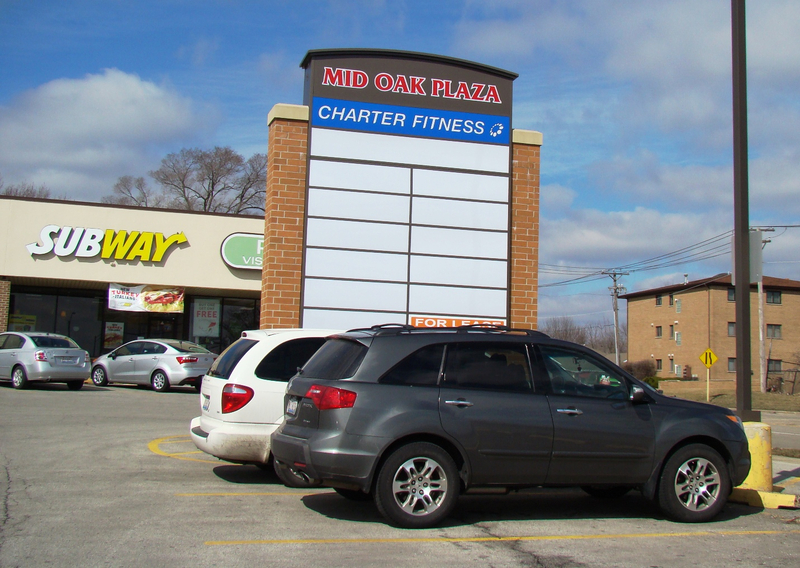 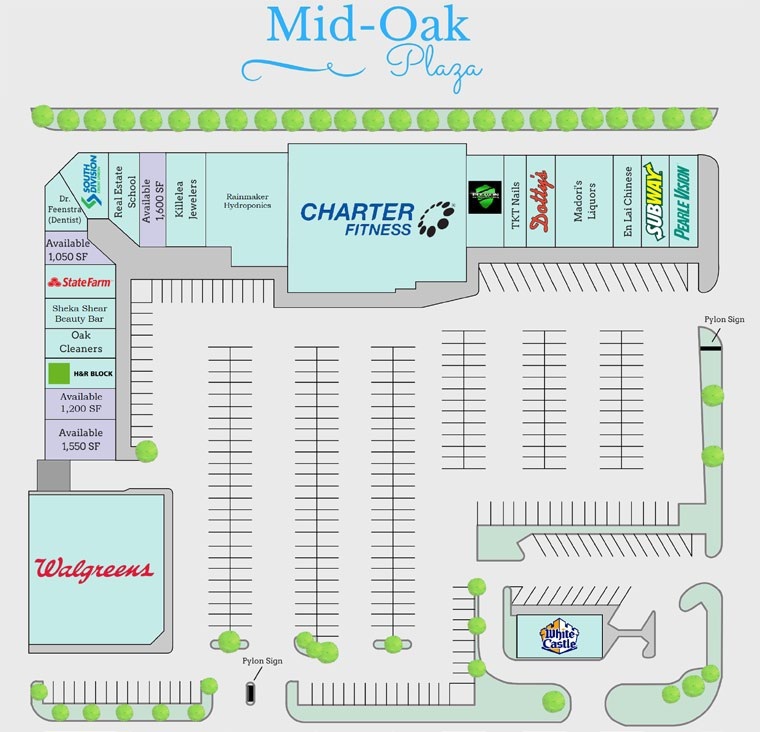 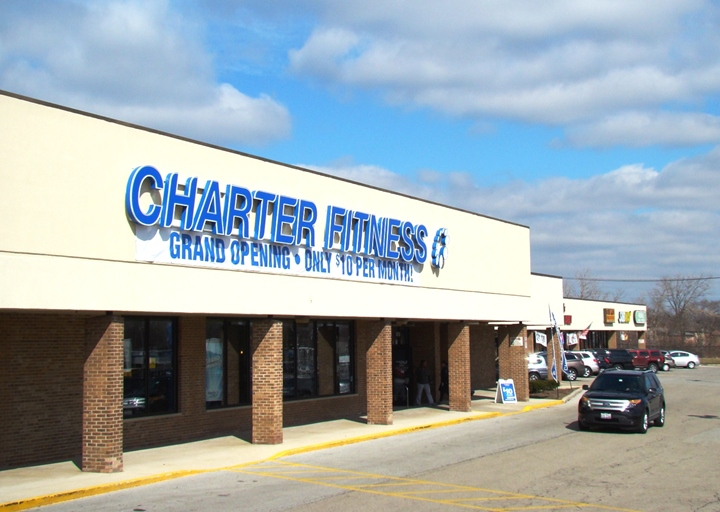 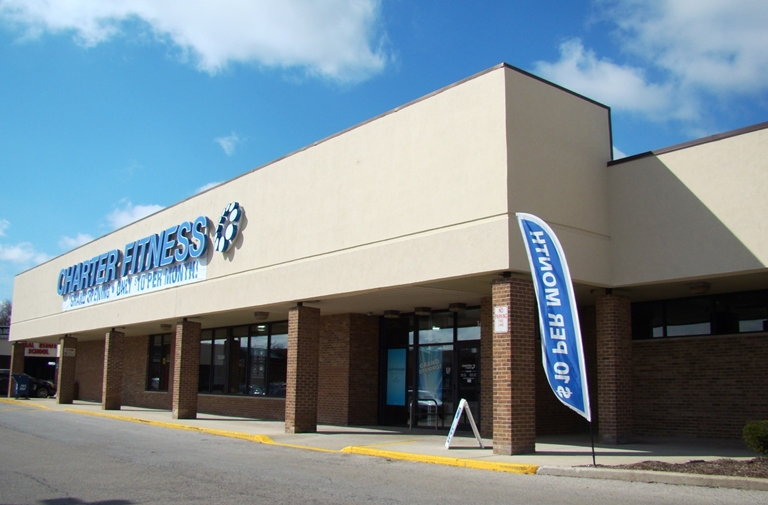 Mid-Oak Plaza is a neighborhood shopping center anchored by Charter Fitness, White Castle, and Walgreens. 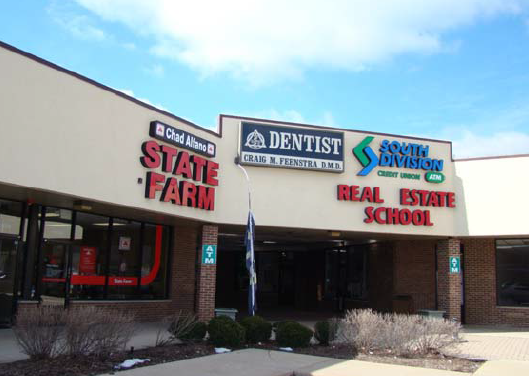 Many of the center’s tenants have been located at the property for over 10 years. 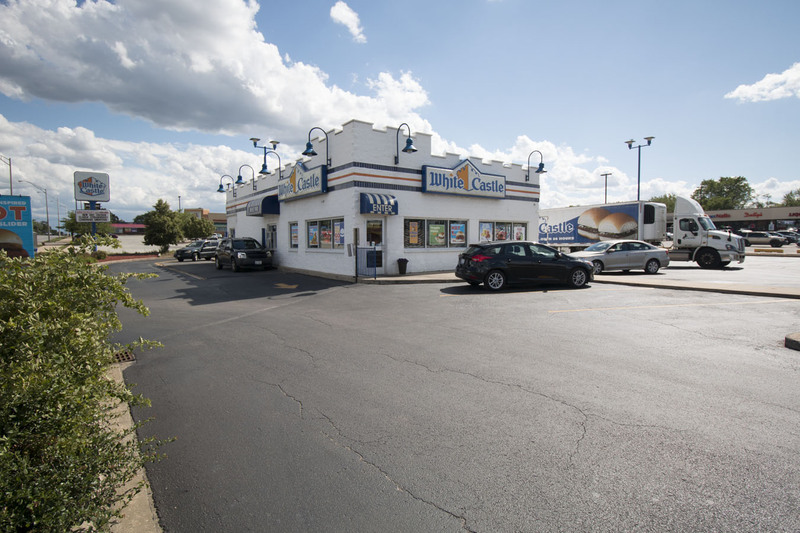 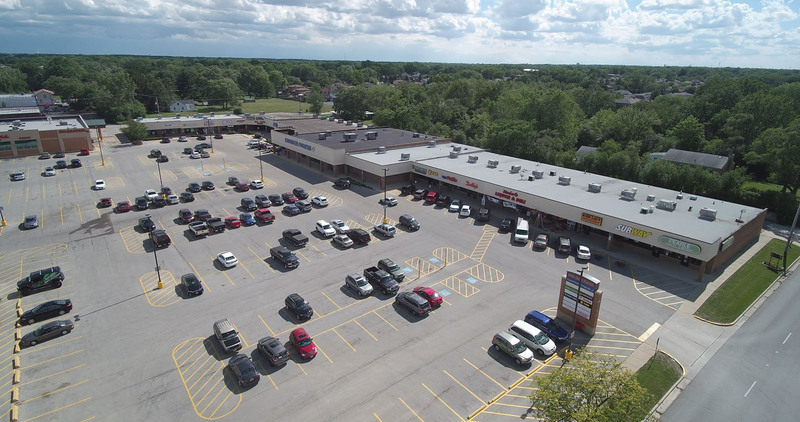 The center is strategically positioned along Cicero Avenue at 147th Street with 57,000 vehicles per day at the intersection and is two miles from both I-57 and I-294. 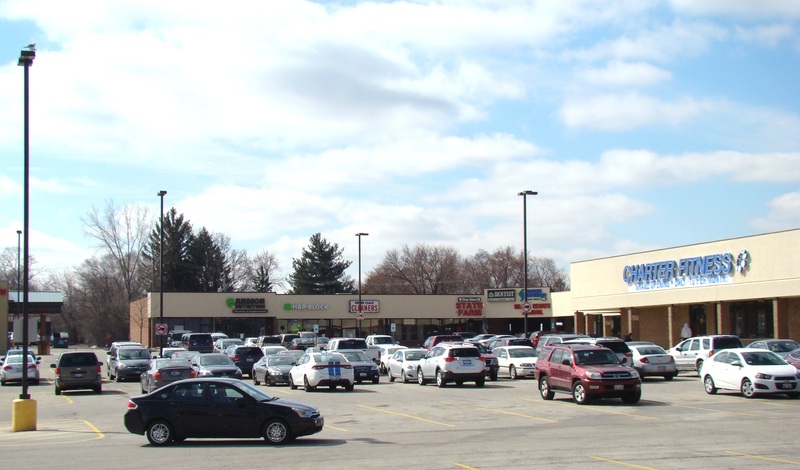 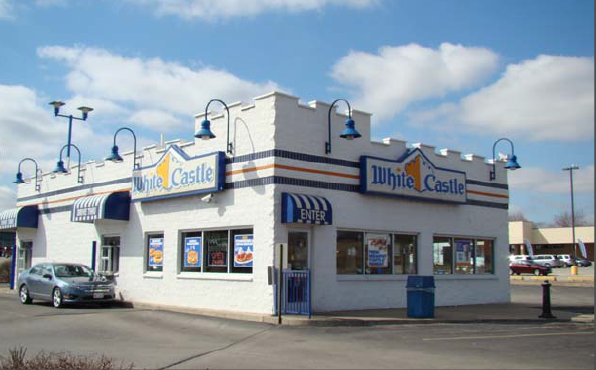 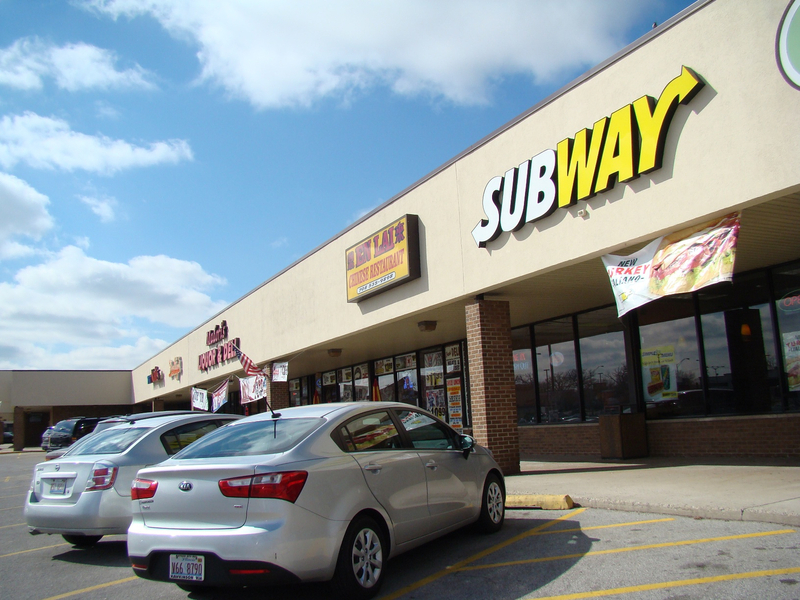 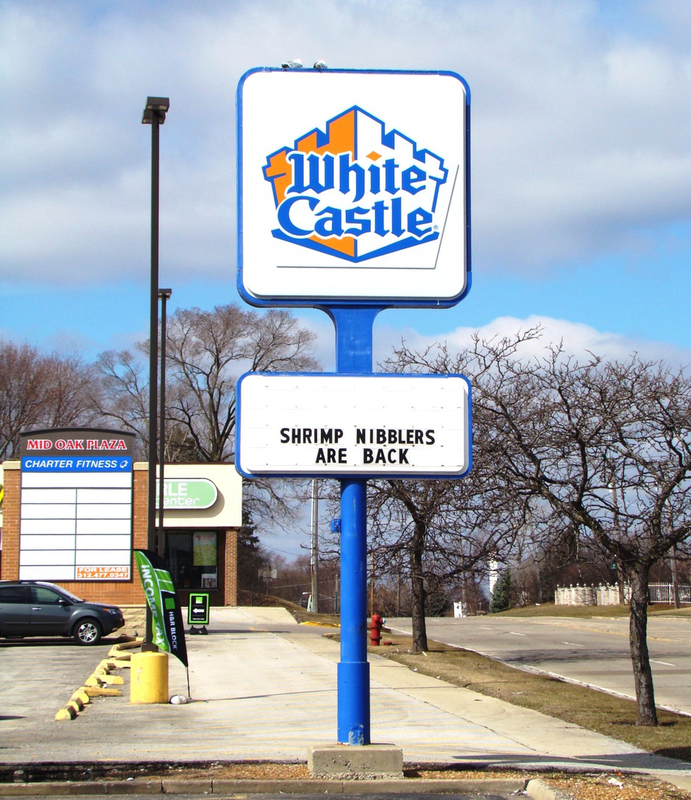 National tenants in the surrounding area include Walmart, Target, Jewel Osco, Kohl’s, Menards, AMC Cinemas, and Food 4 Less.